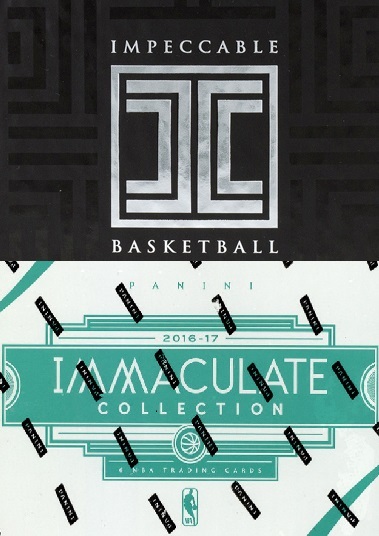 A 5 Box Case of 2016-17 Immaculate and a 4 Box Case of 2016-17 Impeccable. 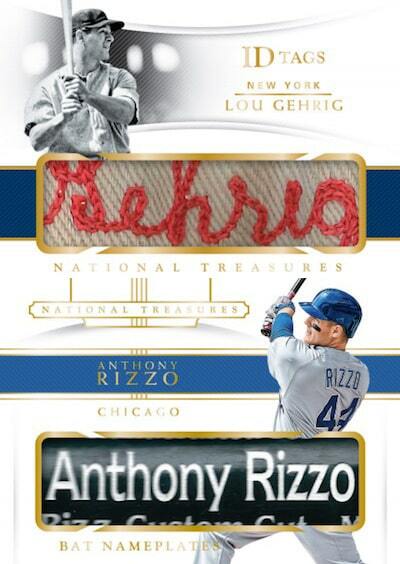 7 Boxes of Premium High -End Basketball ! You will have the same team(s) for both cases.